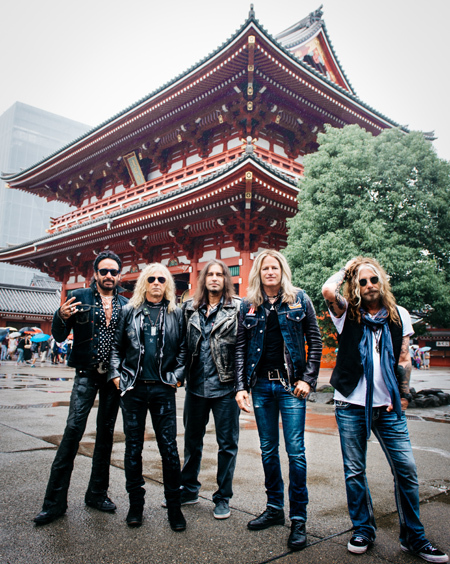 Formed back in 2012 by Australian guitarist David Lowy, The Dead Daisies have previously had a revolving door policy when it comes to band personnel. In their five year history they have featured ex members of... deep breath... 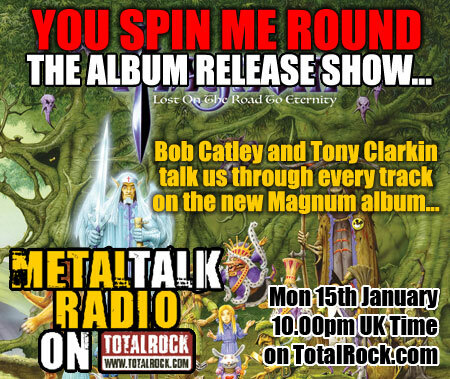 Guns N' Roses, The Cult, Nine Inch Nails, Thin Lizzy, The Rolling Stones, INXS, Whitesnake and Dio to name more than a few. 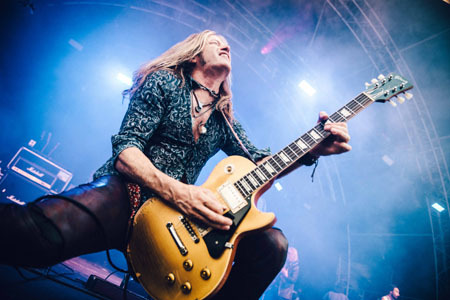 It is to band leader Lowy's credit that The Dead Daisies, now with a completely stable line-up, are most DEFINITELY NOT just a bunch of seasoned pros looking for an easy pay cheque. 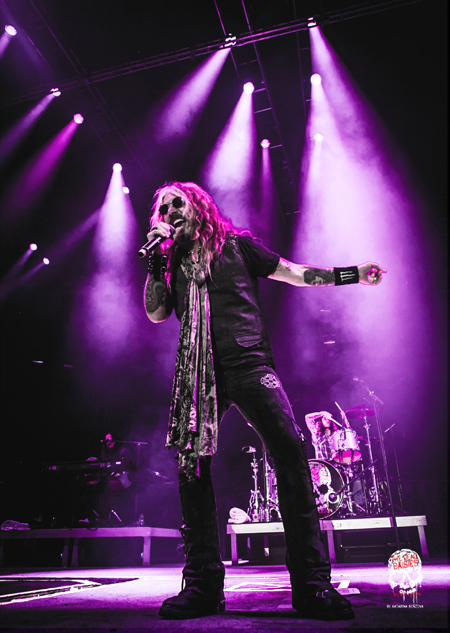 Those of you fortunate enough to have seen The Dead Daisies live will know exactly what to expect from 'Live & Louder'. 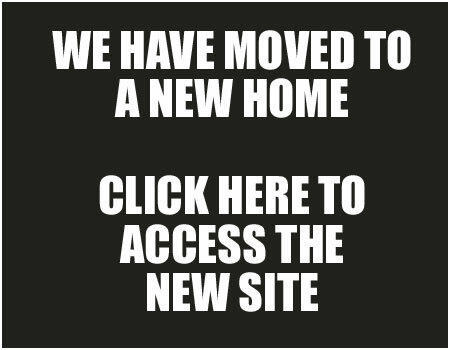 Those of you that haven't had that privilege are in for a treat. The band have gone on record stating that 'Live & Louder' is 100% live with absolutely no overdubs. This, along with the fact that the album was recorded at multiple gigs during their mammoth 2016 touring schedule, including their December co-headline UK tour with The Answer, just shows you the confidence they have in their abilities as a live band. After listening to 'Live & Louder' you will realise this confidence is well founded, as they are as tight as a sideways walking crustacean's posterior. Sit back, pour yourself a cold one and let me guide you through the delights that are to be found in abundance throughout 'Live & Louder'. The album opens with 'Long Way To Go' which sets the tone of the gig perfectly. It's a rumbling AC/DC style rocker with frontman John Corabi in fine voice. John was the finest vocalist that Motley Crue ever had and this album shows that time certainly hasn't diminished the power or strength of his vocal delivery. 'Long Way To Go' leads straight into 'Mexico' which gets you thinking that maybe moving to Mexico, as the lyrics suggest, would be a damn fine idea. The title track of the Daisies most recent studio album, 'Make Some Noise', is up next. Written specifically for the stage, it's also great fun, a fantastic crowd singalong and the title of this very album comes from this chorus while 'Song And A Prayer' is a classic story with a chorus so catchy it deserves to be quarantined. The first cover of the set is Creedance Clearwater Revival's 'Fortunate Son' and that classic is given a rockier re-working by The Daisies and staying with the 'Make Some Noise' album, 'We All Fall Down' is a masterclass in the art of live vocal delivery and also sees the first appearance in the set of Doug Aldrich's guitar talkbox. The Daisies then go way back to their self-titled 2012 debut album for 'Lock'N'Load'. All great rock bands must have at least one fantastic ballad in their set and The Dead Daisies have two. The studio recording of this track featured Slash on lead guitar and it is to Doug Aldrich's credit that his presence isn't missed. The second ballad of the set follows and is a bona fide crowd pleaser. Corabi thanks the part the fans played in getting this song airplay and recognition. 'Something I Said' is the song that the frontman is referring to and David Lowy even recognises JC's efforts at the end of the song. If you ever wanted to know what life is like as a touring musician, look no further than 'Last Time I Saw The Sun'. The meaning behind this loose rocker is explained in detail in MetalTalk's extensive interview with John Corabi from July right here. Doug then gets to do his Peter Frampton does Pete Townsend talkbox geetar thing again before settling into the riff for The Who's 'Join Together'. Every crowd loves a good singalong and this is the perfect song to do it and the London crowd really give it their all. "Now we got you all worked up, we're gonna play you the ballad from the album!" The band then break into the superb rocker that is 'Mainline' and if you haven't heard this song before, it is pretty much guaranteed that you'll be headbanging like a crazy person and grinning like a Chesire cat when you do get a listen. "We could go offstage like rock stars or jerkoffs and wait for you to make some noise before we come back on, OR we could stay right here and just play." Obviously the crowd choose the latter and it's straight into Grand Funk Railroad's 'American Band'. This song has been covered by just about every American group with a guitar and it is to The Dead Daisies credit that they make it sound fresh and rocking. The last song of the set and the album is their take on The Sensational Alex Harvey Band's 'Midnight Moses'. Alex would be looking down on The Daisies with a grin on his face and a whisky in his hand and nodding his head in approval. It is a thing of sheer beauty. As far as live albums go, 'Live & Louder' is up there with the best of them. The only things missing from this album that would have made it exactly like attending the actual gig are having a ridiculous booking fee slapped onto the price of the album when you buy it and drinking vastly overpriced beer from a flimsy plastic cup as you listen to it. The Dead Daises are most definitely NOT a vehicle for seasoned side men to make a quick buck; they are a heads down, no-nonsense rock band with AMAZING musicians and one of the finest frontmen in the world today. One listen to 'Live & Louder' is all you'll need to realise why The Dead Daisies were MetalTalk's 2016 Band Of The Year. 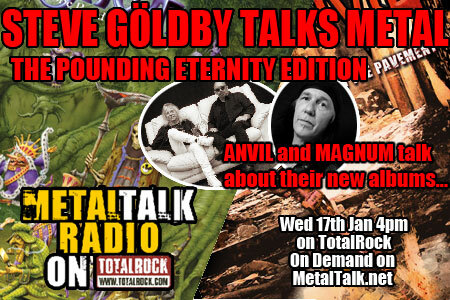 John Corabi spoke extensively to MetalTalk last week as special guest on Steve Göldby Talks Metal. You can hear what John had to say about 'Live & Louder', the forthcoming tour dates and lots more alongside several cuts from the new album in the player right here. 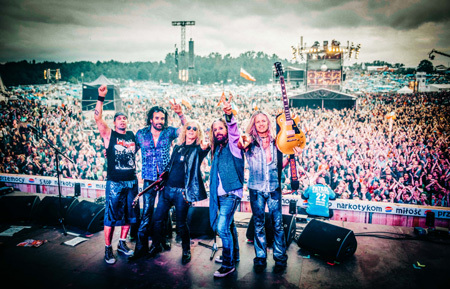 "This documents our last UK/European tour, and also shows the world how truly loud and supportive The Dead Daisies fans are..."
More South American dates to be announced.